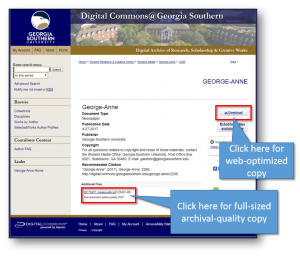 Home > Hours and Special Alerts > George-Anne Now Available on Digital Commons! George-Anne Now Available on Digital Commons! Every issue of the George-Anne is now available on Digital Commons. 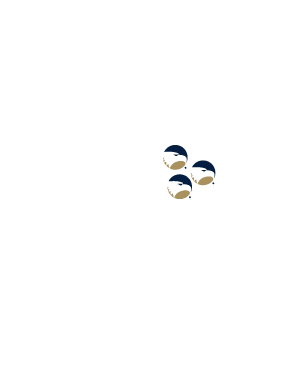 Now, anyone can delve into the rich history of Georgia Southern University with the click of a button! Typed on an old-fashioned typewriter with a hand drawn logo, the George-Anne released its inaugural issue on April 12, 1927, and this year, the newspaper is celebrating its 90th anniversary! Today, the George-Anne is the longest running newspaper in Bulloch County, and it has published more issues than any other student newspaper in Georgia. The George-Anne began as a project of the freshman class before quickly becoming an esteemed, school-wide treasure. It was named through a combination of the popular names “George” and “Anne” because women and men were not allowed to share classrooms at the time. The staff of the George-Anne selected this name to create a gender neutral publication for all students. The George-Anne has brought variations of weekly and daily news to the students, faculty and staff reliably, decade after decade. It has seen many faces over the years, and with each new wave of students it has adapted and evolved to keep pace with the changing times. Several times over the years, publication of the George-Anne has threatened to come to a halt due to budget issues. However, the paper continues to circulate, and the true heart of the paper–the students’ effort, determination, and passion for journalism–has persevered through it all. Each issue includes a reduced-sized, web-optimized copy for quick download and easy sharing as well as a full-sized archival-quality copy.